Blessings, Miracles, &Thoughts in Between: Scentsy Turkey Trot Party & Giveaway! 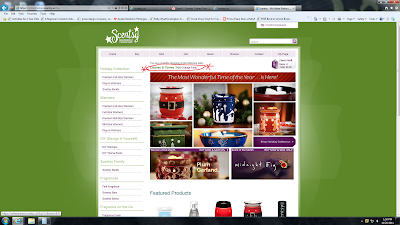 My sweet blog/ twitter friend Ashley is an independent consultant for Scentsy! This year she is having several "Turkey Trot" parties and I am hosting one of the ten parties! This month our Scentsy team is trying a new, fun party. It's perfect for those of you who would like free product, but don't want to host a party in your home. Once you sell $100, turn it in to me. I will then draw your prize. The prizes are 3 $25 Scentsy credits, 3 half-priced items, and 2 $50 Scentsy credits. That means everyone who sells $100 will win!!! As Christmas approaches, I know we are all searching for gifts for many of our friends and family on our list! This year, how about supporting a work at home mom? I love giving business to moms that are balancing staying at home with their sweet babies while looking for ways to still support their family! Ashley's scentsy shop offers so many wonderful products that are not only beautiful in your home but leave your house smelling amazing! 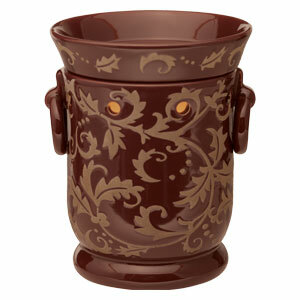 I personally have my eye on this warmer as it matches my Christmas decor! And how perfect are the fragrance foams? Such an awesome stocking stuffer! I'm all about hand sanitizer due to Kate's condition and this is the perfect way to kindly tell our friends to "clean up" before being around Kate! And they smell divine! Not only will you have the opportunity to cross a few people off of your Christmas list, you will also have a chance to win some free scentsy product! For every $100 I sell via this turkey trot, I will be entered to win various prizes. I am going to give my prize away to one lucky participant! So, if you purchase from this party, you will also be entered for a chance to win something yourself! How awesome? 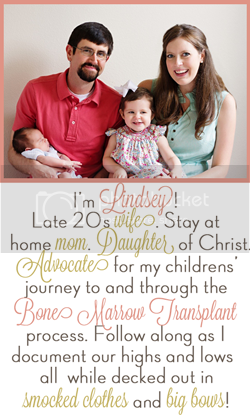 2) Select the Lindsey B Turkey Trot Party or follow this link to my party! 3) Shop! Either for yourself or pick up a few a Christmas gifts! 5) Have the chance to win either 50% off an item, $25 of product, or $50 of product (the prize will depend on what I win)! 6) At the end of the sale, Ashley will confirm who has purchased and we will select a winner! I will announce the winner the first week of December. The kicker is I have to sell at least $100 worth of items to pass my prize along so y'all need to shop in order to have the chance to win anything! If you do not want to place your order on-line, you can email your order to me (werefinallythree@gmail.com) and I will work with Ashley to place the order.